With thousands of accidents occurring in the city, each person included in this figure could become involved in a motor vehicle collision every time they hit the road. This is why it is so important to do the research and inform yourself about what to do in case of an accident. Seeking legal guidance can be helpful at this point. While medical attention should always be a number one priority, there are also other steps to keep in mind, such as obtaining contact information from bystanders, witnesses, and all other involved drivers, but also the importance of obtaining legal counsel. This is especially true for situations in which the other involved driver is underinsured or completely uninsured. Situations like those will often lead to insurance adjusters claiming that such accidents will not be covered by your insurance. If you live in Orillia, then you are hopefully aware of all your rights regarding auto insurance claims. But to sum it up: if the at fault driver refuses to compensate you for your sustained injuries, refuses to partake in negotiations, or makes false claims about checks getting lost in the mail, then you are in a position in which you can take legal action against them. However, trying to do it all on your own becomes difficult and that is why a lawyer can assist you through the process. Even if the insurance adjuster who has been put on your case insists that the type of accident you were involved in does not fall under the coverage of your insurance policy, there are still steps Personal Injury Lawyer in Orillia can take toward achieving justice. Especially since this claim isn’t always true, but rather tends to be used as a negotiation tactic.In order to discover what is the truth, you should always demand an explanation for their decision in writing. This letter should include which provisions of your insurance policy exclude the accident from coverage and are thus, responsible for the claim’s denial. Should the insurance adjuster refuse to provide you with this letter of explanation, then it is time for you to write a letter of your own. Your letter will be directed at the insurance company and serve as a detailed record of your exchange with the adjuster, your claim’s denial, and the adjuster’s refusal to provide you with a deeper explanation of the denial of coverage. Before you send the letter, you should be sure to keep several copies in case you need them for a later lawsuit against your insurer. 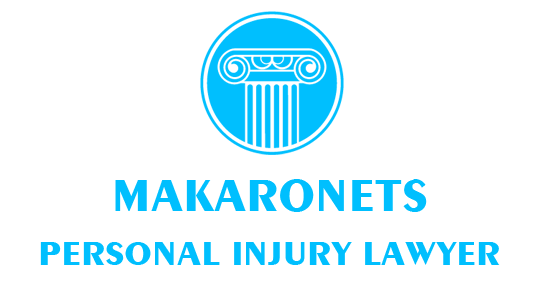 Let your injury lawyer in Orillia help you with the integral procedures and regulations.